It’s true that most startups fail – up to 90% of them say the experts. Yet, many of the people involved in those failures do go on to launch successful companies. And yes, some have dropped out of university, slept in their cars, and have eaten mac and cheese for years before realizing success, but most success stories feature elements of tenacity, creativity, and going the extra mile. The good news is that three-quarters of new businesses survive their first year. It’s the next four years that separate the triumphant brands from the unsuccessful. There are things you can do to give yourself a winning advantage. We’ve pulled together some thoughts on what startup owners who have faced the fire wish they had known before they got started. 1. To stay focused on what really matters. When you’re trying to start a business, everything seems of major importance. It’s important to not become distracted by non-essential issues. Constantly remind yourself of why you are starting the business in the first place. Ross Sapir, president of Roadway Moving, knew from his years in the business that he had to work twice as hard to fight the stigma the moving industry had. That was his core focus and, while it meant investing more in human resources, it paid off. Today, his New York-based company is rated the #1 mover in the city. 2. That there’s more than one type of support system. It’s essential to surround yourself with people who will help you succeed. 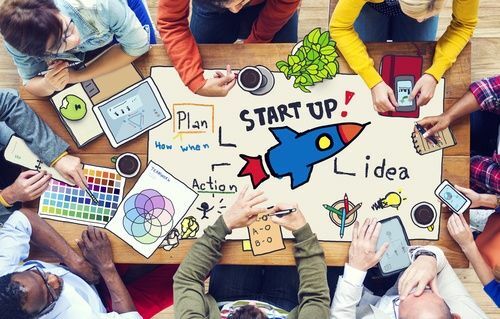 Many successful startups begin with a group of friends pooling their talents to launch a company. Friends and family are one kind of support system. But you’ll also need professionals who can keep you on the path to financial success. When you’re just starting out, accounting software is a terrific resource to handle things like payroll and taxes. But if you want to grow, you’ll probably need more help handling the bookkeeping functions. This is the time when outsourcing your books can be the perfect solution. Leveraging the third-party expertise of a service like botkeeper gives you access to cutting-edge technology and lets you benefit from the knowledge and skills of seasoned professionals. 3. That if you know your customer, you’ve won the battle. Even the best idea won’t go very far if it doesn’t resonate with the people you’re trying to reach. 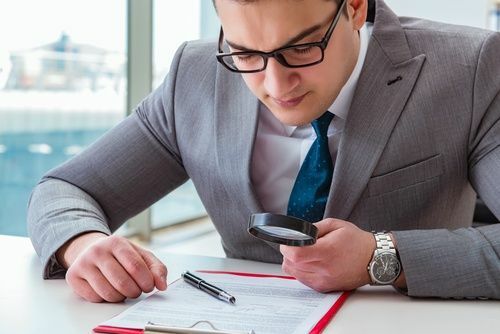 To increase your odds of success, conduct careful research into your target market, seek feedback on a regular basis, and develop an effective marketing message. Knowing and understanding your targeted customers on a deep level is key to launching a highly successful business. 4. That your personal strengths can help you survive. When asked to what she attributes her success, realtor Sarah Saltzberg of Bohemia Realty Group gives a surprising answer: her theater and improv background. How so? As an artist, Sarah was trained to create something from nothing. She uses her theatrical tools to help her make bold decisions, pivot when necessary, solve problems creatively, and work collaboratively with those who could help her succeed. When you recognize your own strengths and harness them to launch and grow your business, you can steer it in the right direction. You’ll rarely read stories of entrepreneurs who are exactly like each other. Your success traits are highly unique and individualize. Play to them. 5. That making mistakes along the way is part of the journey to success. Mistakes. They’re inevitable, but they’re also a valuable learning tool. Some will cost you personally, others financially. Remember that innovation is about experimentation. Ajay Patel is the founder and CEO of the legal software biz HighQ. He believes it takes courage to admit an idea might not be as original as you thought, or that the market just isn’t there for your product or service. His lesson learned? To do the market research and believe the results. There’s no one formula for startup success. Bits and pieces may appear in each success story, but you’ll ultimately need to fashion your own strategy. Stay focused, surround yourself with the right people, learn from your mistakes, understand your customer, and tap into your strengths. When challenges arise, you’ll be ready to tackle them head-on. Want to keep your finger on the pulse of your financials and gain valuable insight into your company’s expansion potential? 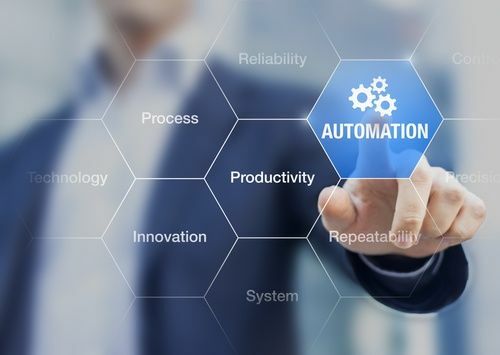 An outsourcing solution like botkeeper can play a big role in your success. You’ll save time, minimize risk, reduce costs, and gain a valuable partnership that supports your passion for growth. Do you know the secret to building a sustainable business? Know your financials. 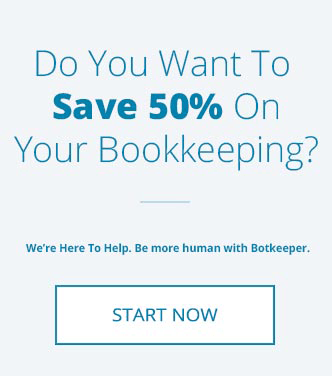 Bookkeeping doesn’t have to be intimidating or difficult. Being smart about your books not only saves you time and money, it prepares you for growth and greater success. Short and sweet: time is money. Everyone knows it, but entrepreneurs often forget it applies to business-related tasks that take them away from their core focus: building the company. To truly succeed as a startup you need to figure out when it’s better to turn over a task to someone else, including an outside provider for things like the books. Outsourcing is a modern solution to an age-old problem: how to find the time to do it all. Success comes to those who realize they lack the time and manpower to handle it all. 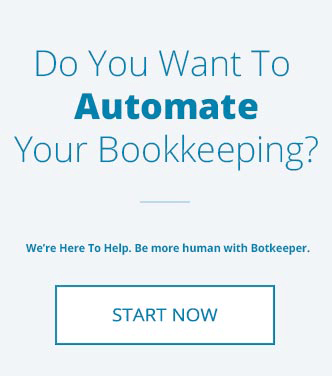 That’s when an outsourced bookkeeping partner like botkeeper can help you maximize your resources, minimize risk, and become the exceptional entrepreneur you set out to be. Every business faces time and resource challenges. Learn how a helping hand can let you focus on building your business by reading our super-handy guide to everything outsourced bookkeeping.